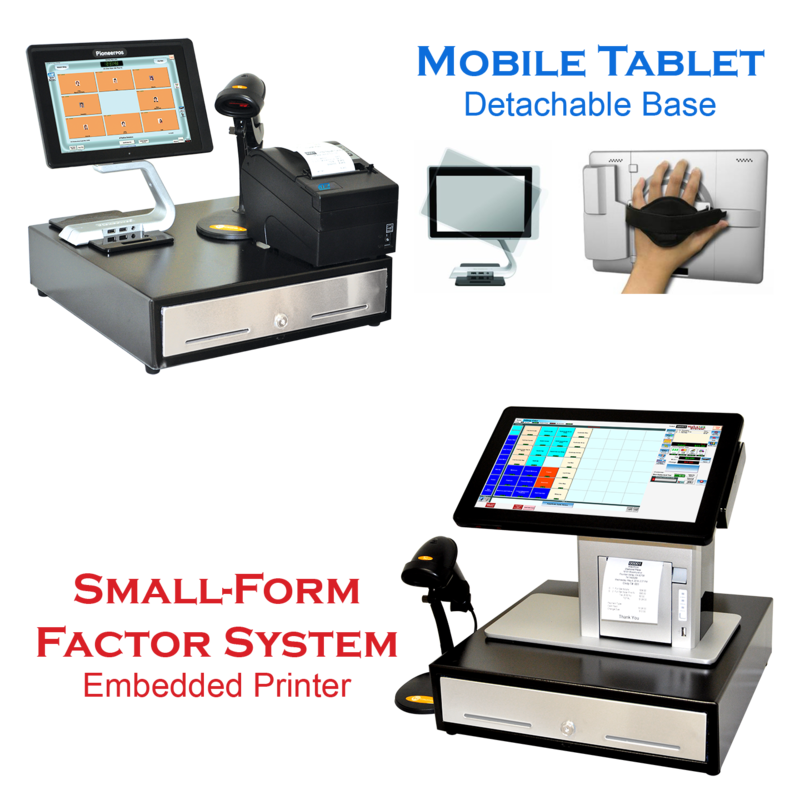 Fully integrate with Nail 123 allow customer to enter tip and charge at station. Send greeting text after customer left the store with rating entries. Elite System is our BEST selling ALL-IN-ONE system. Give the salon store more screen spaces for appointment scheduler, technicians and service-sale items. Complete Nails 123 Salon POS on the Apple iPad. Great for personal mobility and reliability. Take your POS every where you go. Mostly use in restaurant and retail establishment. Built on low power consumption. Give long life cycle and dedicated only for POS usage. 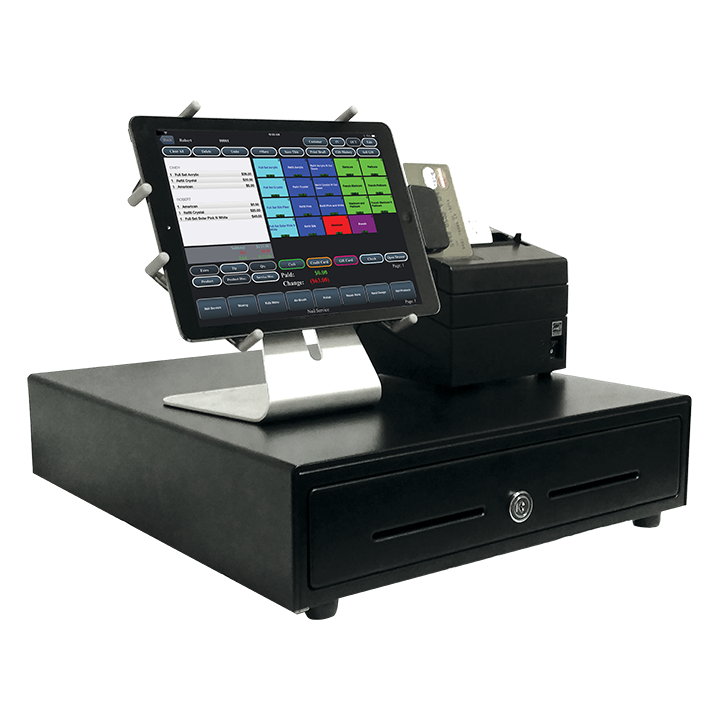 Restaurant mobile POS. Order at table then send order direct to kitchen. The system is incredibly simple and easy to use. This was my first salon experience and I got the hang of it in no time. In fact, my nine-year-old daughter has started helping out in the store from time-to-time and she got it quicker than I did!. Startup at our second location, we decide to give ATSoft POS a chance. 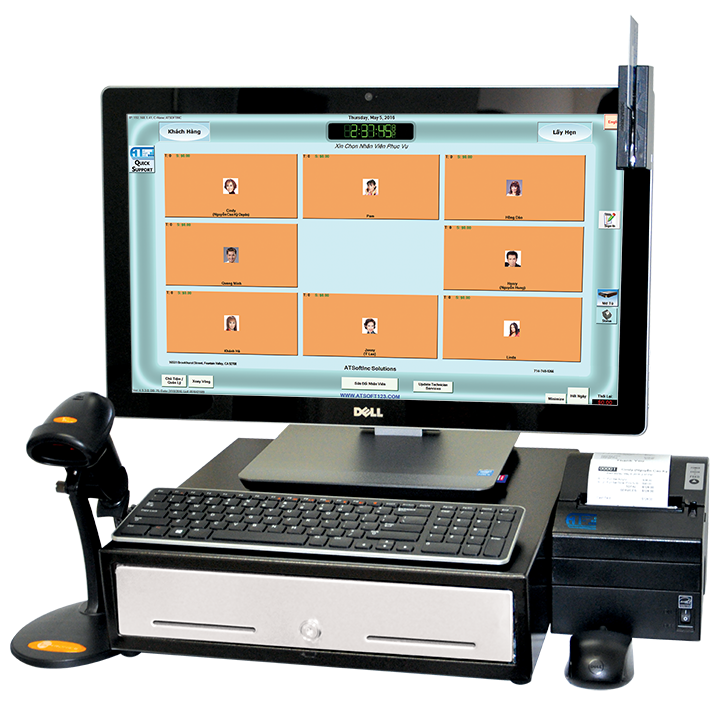 We are very happy with the result of ATSoft POS. The software is easy to use, limited training cost, and very fast customer support. We are planning to replace our exist POS at our first location. ATSoft, Inc is a company that truly cares about my success and has given me the ability to create consistent growth and profitability, with the reporting to prove it to investors. 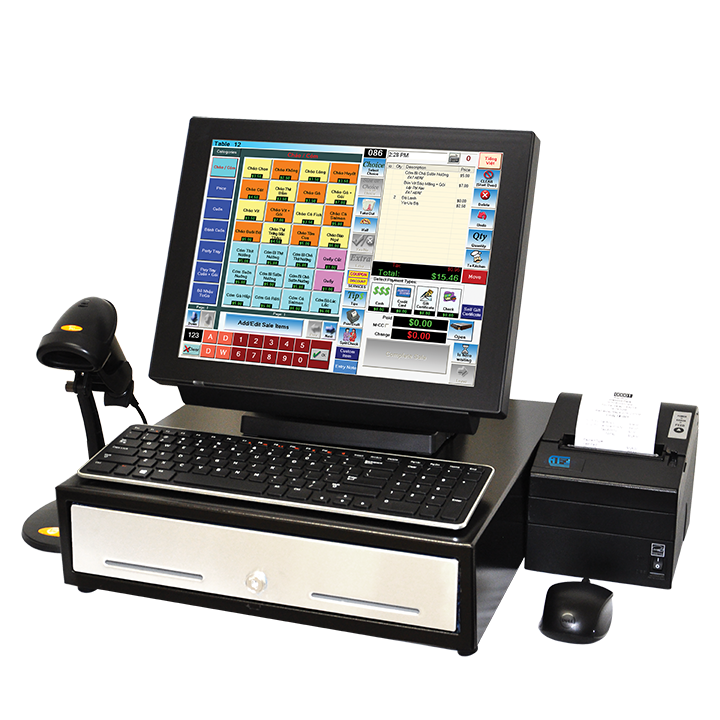 I used to work as a software developer before I started my store and Iâ€™m really impressed by the integration between ATSoft POS and Retail Intel.I also can remote into the system while I am at the office monitor daily sales.